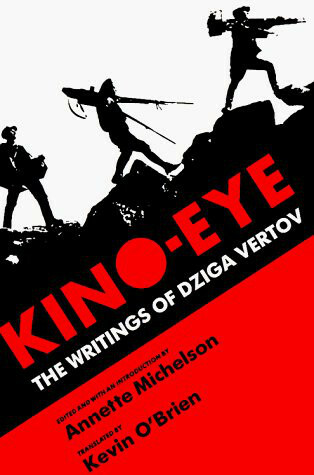 Dziga Vertov was one of the greatest innovators of Soviet cinema. The radical complexity of his work—in both sound and silent forms—has given it a central place within contemporary theoretical inquiry. Vertov’s writings, collected here, range from calculated manifestos setting forth his heroic vision of film’s potential to dark ruminations on the inactivity forced upon him by the bureaucratization of the Soviet state.